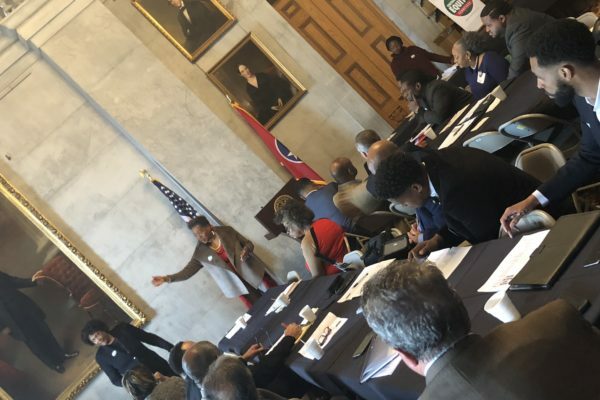 Since 2015, we coordinated bringing in public contracting policy experts from Seattle, Houston, Washington, D.C., Baltimore, and New York City so that Nashville policymakers, business owners and other stakeholders could learn best practices. 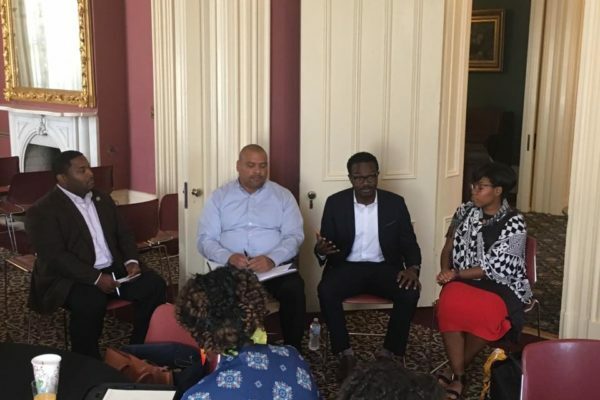 We studied national best practices and traveled to Seattle to learn more about how its state government manages procurement practices for minority business owners. 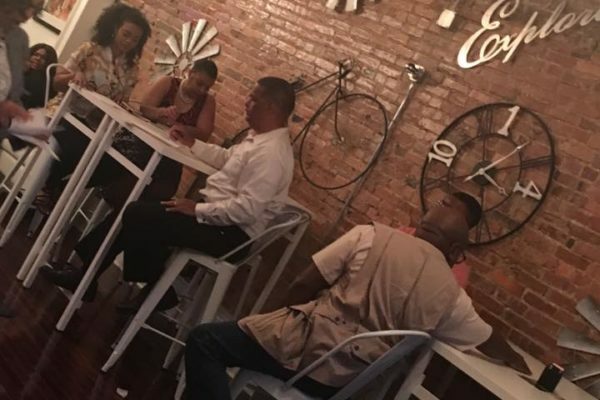 In addition, we held a series of listening sessions to learn more from business owners about their experiences, and surveyed business owners to get their feedback on how they experienced the public contracting process. 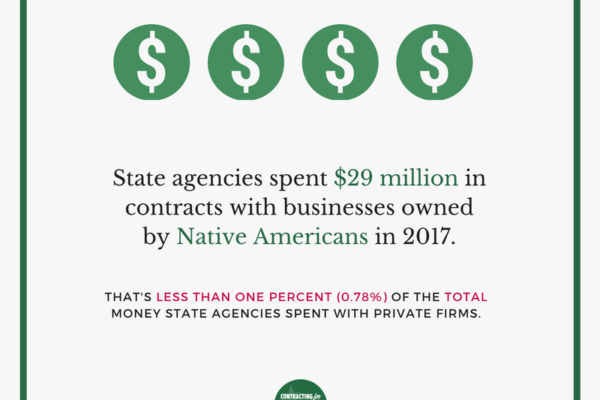 The results of our surveys, listening sessions, as well as our detailed look at the data indicated a need to overhaul the way in which state agencies managed the its procurement processes. 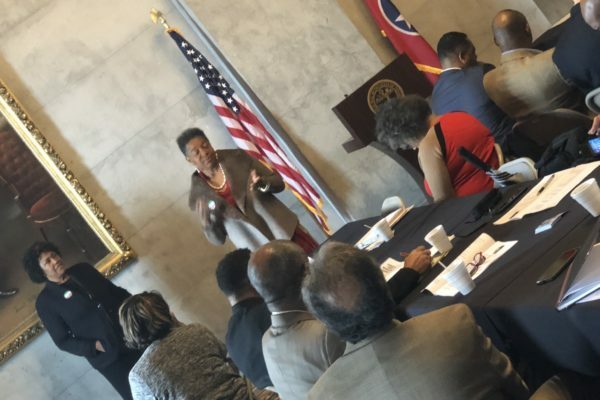 For the past two years, our team has developed and maintained relationships with state legislators and procurement officials within state government in order to advocate for policy shifts on behalf of the Nashville Minority Business Center and the nearly 1,500 state certified business owners across the state of Tennessee. 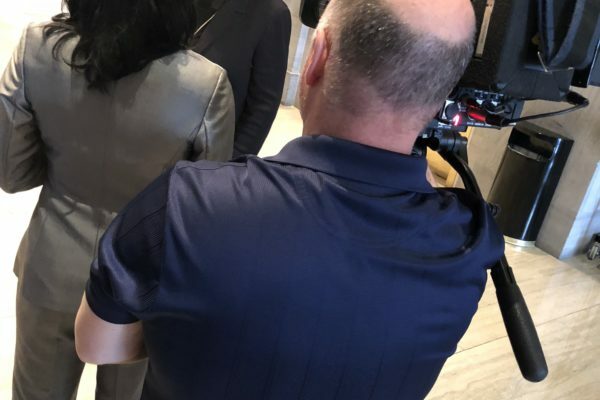 To push these changes, we’ve secured multiple media placements to provide details about the changes required to ensure the equitable distribution of public contracting awards. In 2016, we also produced a special section all about MEDWeek and our fact finding voyage to Seattle in the Nashville Pride Newspaper. 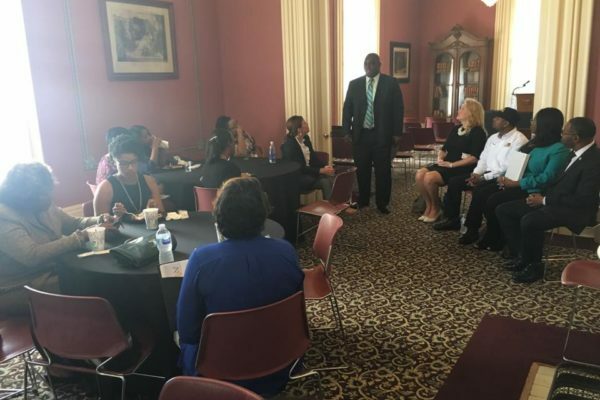 Over the years, we have secured placements in The Jackson Sun, Nashville Pride, The Tennessee Tribune, Talkapolis, NewsChannel 5 and NewsChannel 4, among several others. 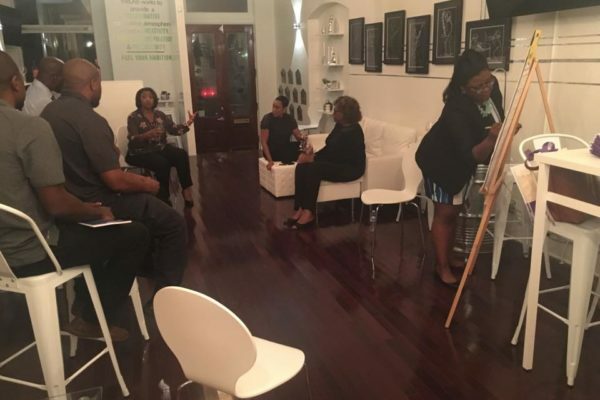 Below is a look at some of the video coverage of the efforts. 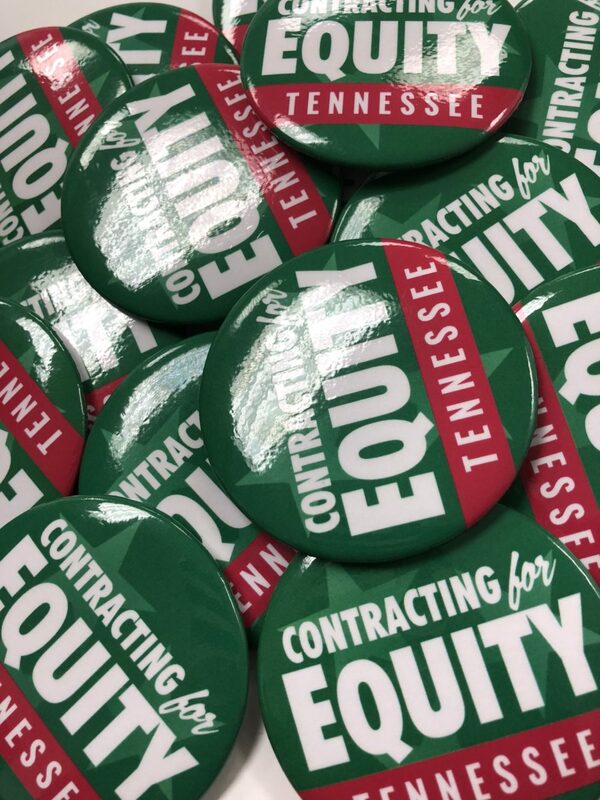 In January 2018, we publicly launched the Contracting for Equity initiative to ask state legislators to amend the Tennessee Women Owned, Minority Owned, Veteran Owned, and Small Business Procurement and Contracting Act. The proposed amendment would establish a statewide pilot program to allow select small business owners to do business directly with state government, rather than partnering or unfairly competing with larger firms for the state’s business. 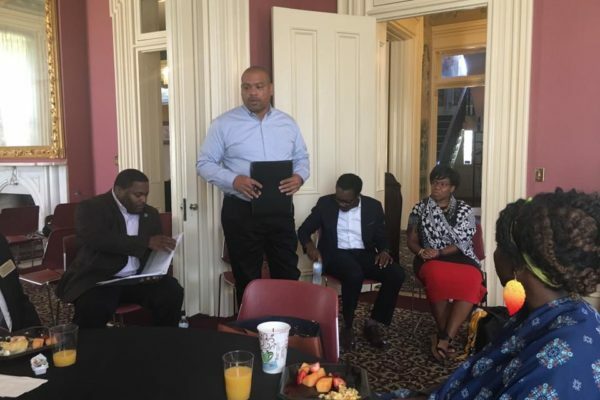 The proposed pilot is modeled after a federal procurement and contracting program, called the 8(a) Business Development Program. 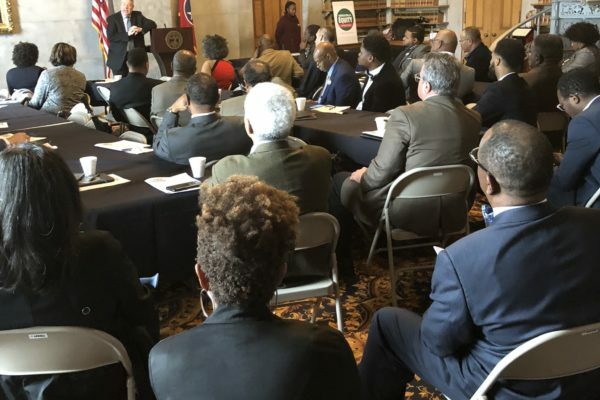 The center partnered with the Tennessee Black Caucus of State Legislators to push the effort and asked Rep. Larry Miller to sponsor the amendment. 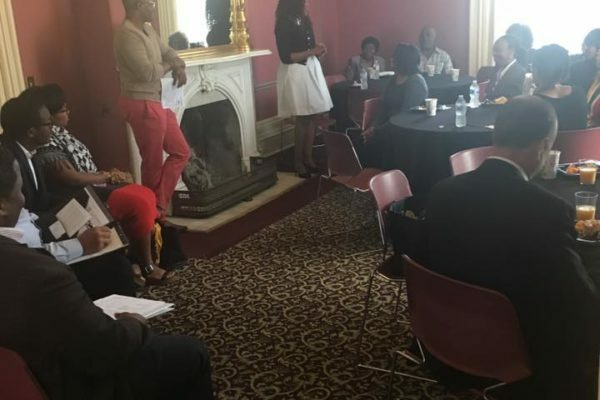 On February 28, 2018, we galvanized business owners from across the state for the Contracting for Equity Legislative Day on Capitol Hill. 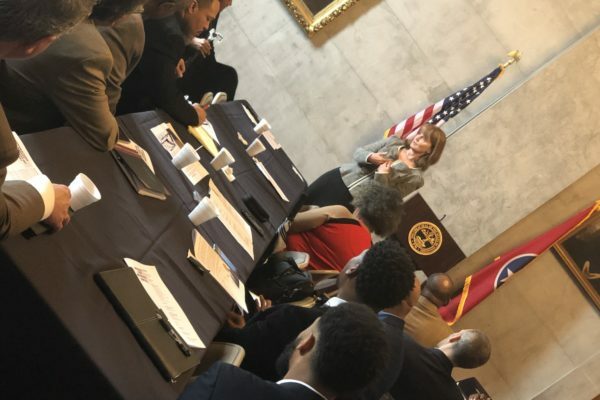 Business owners heard from Speaker of the House Beth Harwell, Rep. Harold Love, Rep. Brenda Gilmore, Hispanic Chamber of Commerce Executive Director Yuri Cunza, State of Tennessee Chief Procurement Office Mike Perry, and Attorney Brian Wilson of the Florida Advisory Council on Small and Minority Business Development. 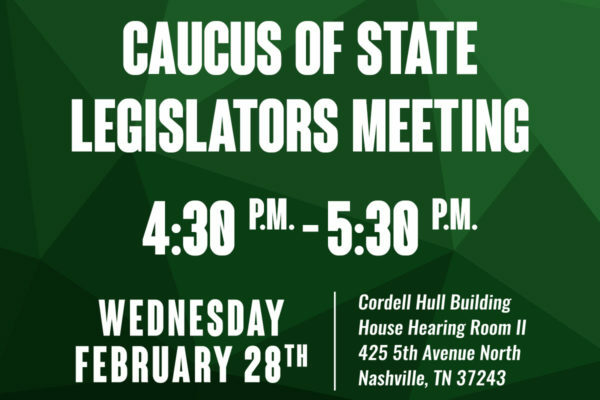 To help spread the word about our efforts, we partnered with our friends at Brand Lamb to produce some eye-catching graphics so that business owners would be aware of the activities at the state capitol. We used these graphics in our mailed, e-mail, and social media communications. We also provided a communications toolkit so that the various communication partners could use the graphics and our pre-written messages to share information about the legislative day. A look at some of the graphics our partners designed is to the left or below. 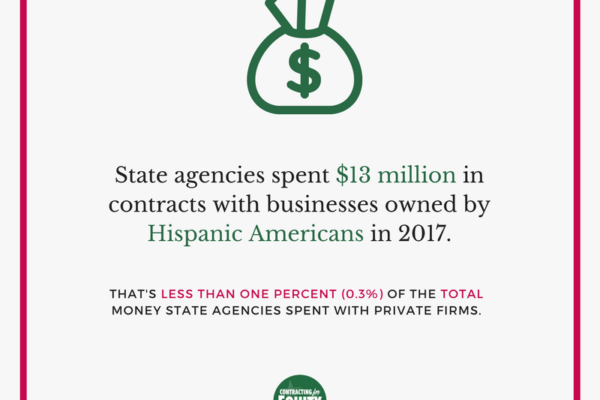 In addition to the typical communication channels, we also launched a powerful, social-media driven By-the-Numbers campaign to magnify the issues surrounding the disparities within the state’s contracting processes. 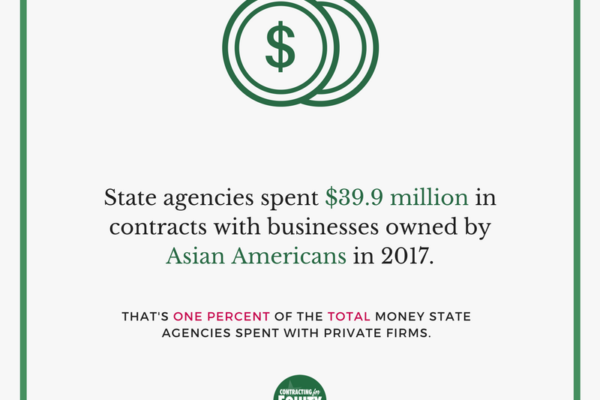 This weeklong campaign showcased simple graphic images that highlighted the percentage, total, and award amounts state government agencies had awarded to businesses that are considered small as well as those owned by ethnic minorities, women, and veterans. A look at the powerful and telling images is to the left and below. 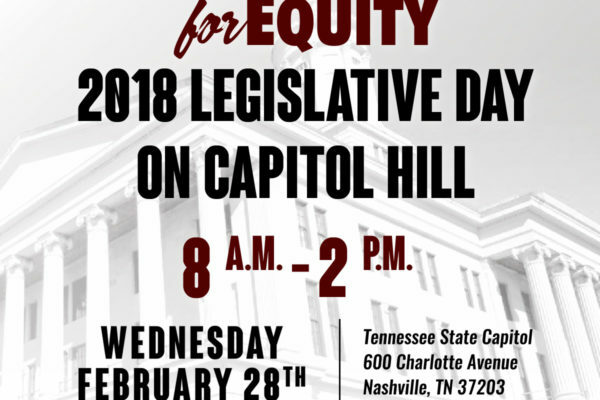 During the Legislative Day on Capitol Hill, we introduced the legislative shifts we believed would make the state’s contracting practices more equitable. We produced and released the report: Contracting for Equity: The Business Solution for the Equitable Distribution of Public Contracts. The policy amendments considered were derived from the report. Among the amendments we requested, included the proposed Tennessee Diverse Business Procurement Program. This public contracting program is modeled after the federal 8(a) Business Development Program. 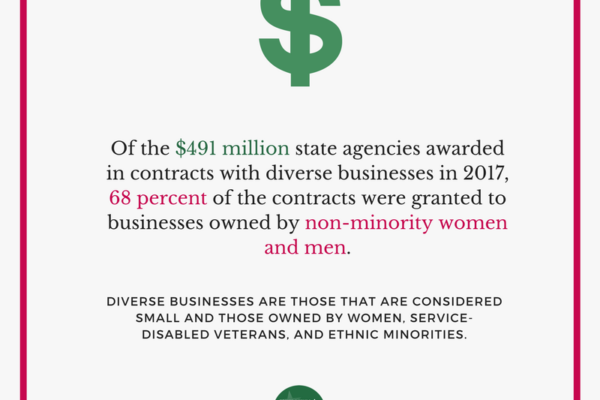 The proposal would allow small, women, and minority owned businesses to compete for public contracts based on size, revenue, and other factors to ensure parity in competition, capacity, and awards. 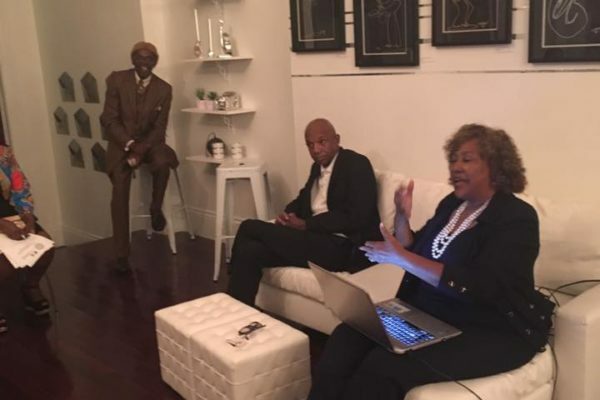 The program would also provide participating businesses with tiered capacity-building assistance in the areas of public contracting, accounting, legal, marketing, and human resources. In addition to the legislative changes, we also presented public administrators with a list of policy, programmatic, and procedural recommendations to refine its public contracting processes. 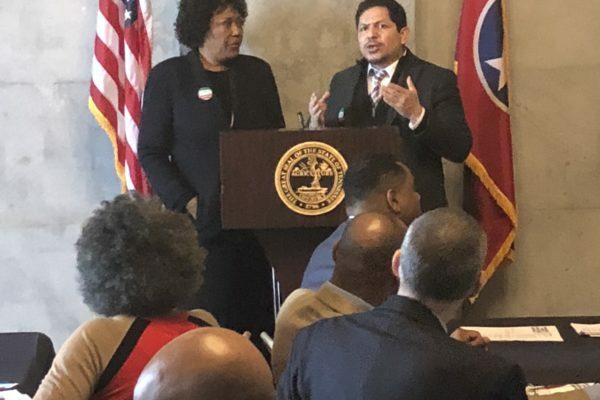 Those recommendations are based on feedback from business owners across Tennessee, state and local public administrators, as well as best practices from around the nation, including Seattle, Houston, New York City, Baltimore, and Washington, D.C. 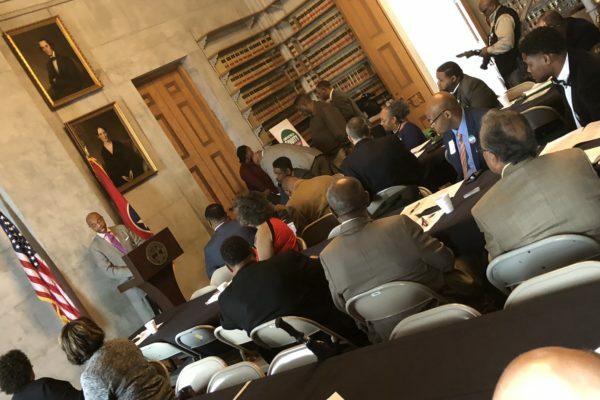 Although the legislative amendment was considered, it was ultimately tabled during the 2018 Tennessee General Assembly. 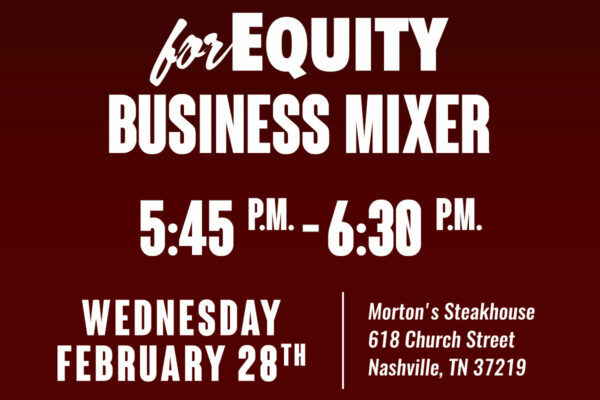 We are currently partnering with the Nashville Minority Business Center to host a series of statewide events and a gubernatorial forum on economic development to push Contracting for Equity to the forefront. 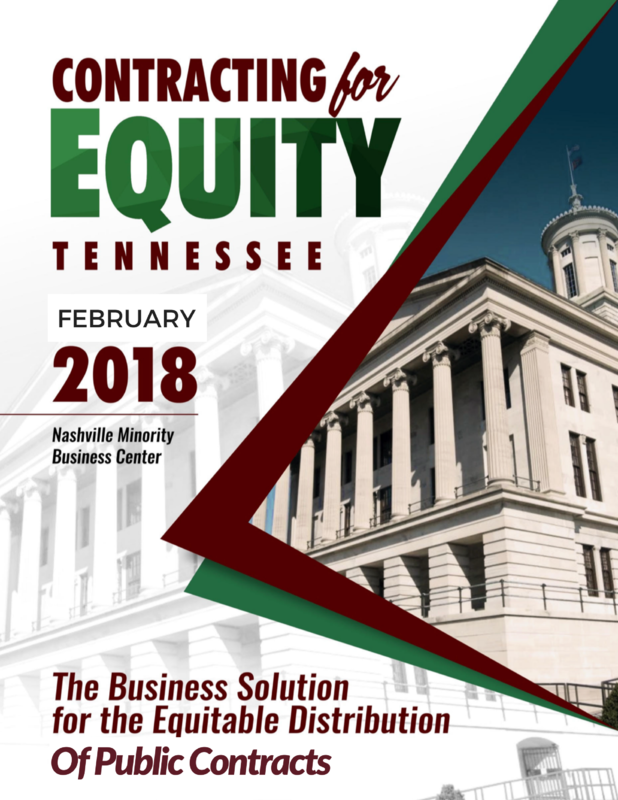 To access the report, Contracting for Equity: The Business Solution for the Equitable Distribution of Public Contracts, click here. 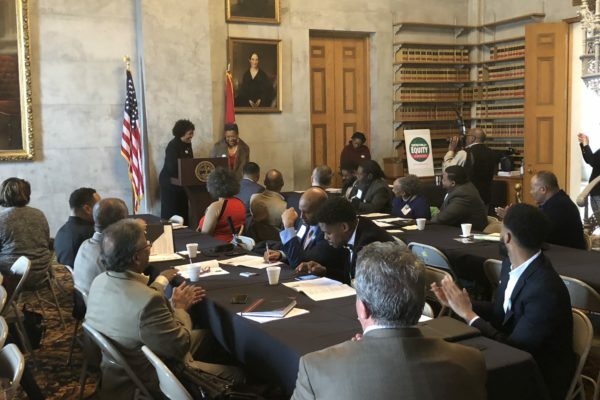 For the past three years, we have partnered with the Nashville Minority Business Center to program and market its Minority Enterprise Development Week and the associated Minority Business Achievement Awards. 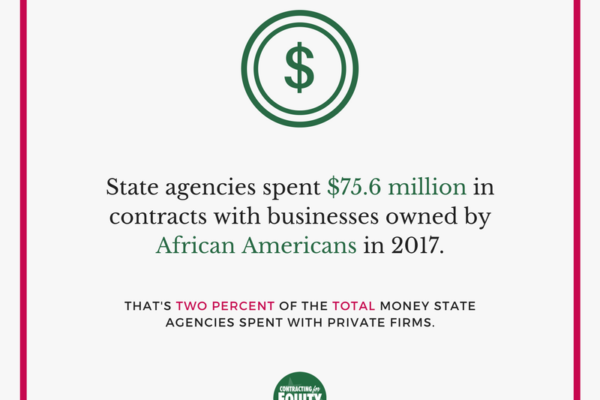 During this time, the week emphasized the importance of public contracting and focused on the shifts required to ensure statewide public contracting practices were equitable for minority business owners. 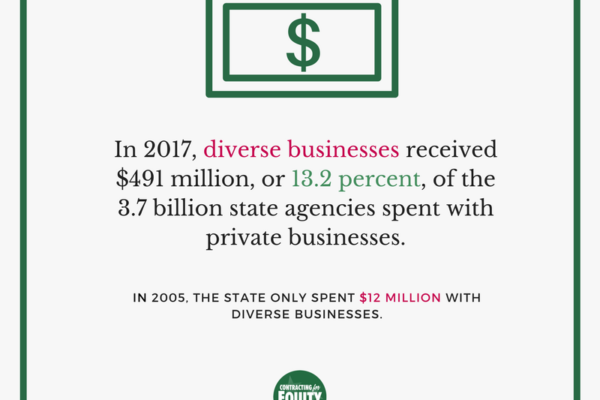 The Governor’s Office of Diversity Business Enterprise (GoDBE) – the entity created in 2003 with the charge to expand economic opportunities for small businesses and small businesses owned by minorities and women – reported in December 2017 that small businesses owned by ethnic minorities received approximately four percent (or about $146 million) of total government contract spending statewide, according to its annual report. 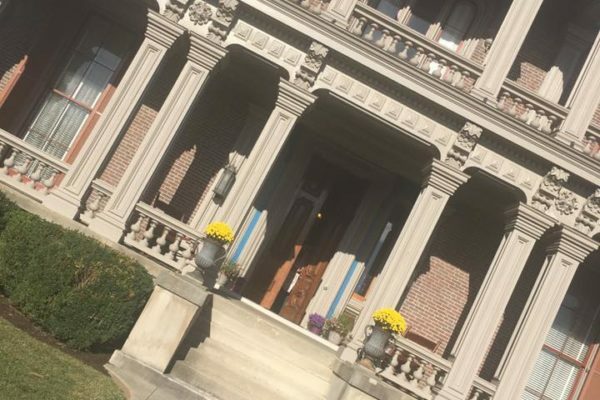 State government agencies, the University of Tennessee, and the Tennessee Board of Regents spent about $3.6 billion in the total contracts it awarded to private companies.